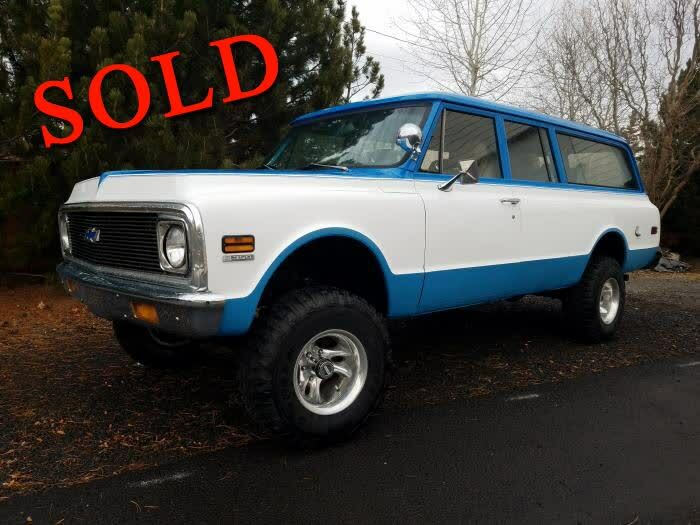 This 1970 Chevrolet Suburban 3 Door 4X4 has been sold. 1970 Chevy Suburban 3 Door 4X4 with 3rd row seating capacity. Strong 350 w/automatic, 4 wheel drive/hubs. Two single seats in middle and full back seat with belts. Nice running and driving truck. Body and paint in really good shape! Newer 33" tires and custom wheels. 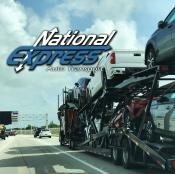 Come see and drive this awesome 4X.